A goal for businesses, big and small, is often brand recognition. How can you make your brand not only stand out from the competition, but also remain in the minds of customers, both current and potential? One way is to get creative with your marketing. Promotional products are a simple tool that can help increase brand awareness for your small business; by customizing an item that a customer can use in his or her everyday life with your logo, for instance, you’re able to keep your small business top of mind. 2. Mass outreach at a low cost. 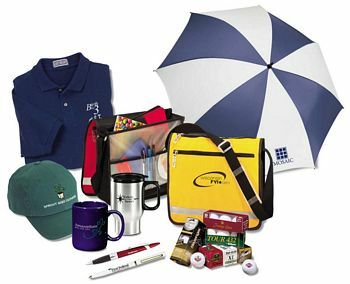 With a tight budget, it can be difficult to choose exactly what marketing items make the most sense for your small business, and what items will give you the most “bang for your buck.” With a small price tag but large, lasting impact, promotional products are a great value for your investment. Keep this in mind: A simple giveaway is a great way to increase customer loyalty. If you own a storefront, including a fun takeaway with purchases is a nice way to say thanks!